The newly introduced M276 V6 400 CGI turbo engine, delivers 333 HP and 480 NM from the factory. This engine has shown to have a huge hidden power reserve. 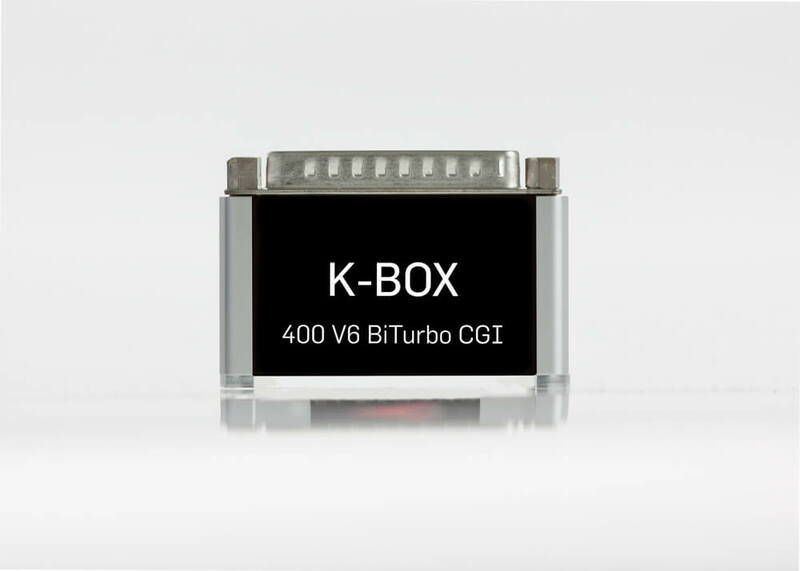 Utilizing proprietary electronic circuitry, the K-Box elevates the power output of the 3,5 liter turbo engine to an eye watering 413 HP and 580Nm (428 lb-ft). Installation is straight forward, requires no special tools and takes under 20 minutes. User adjustable power trim settings allow the individual to tailor power outputs to their personal tastes. 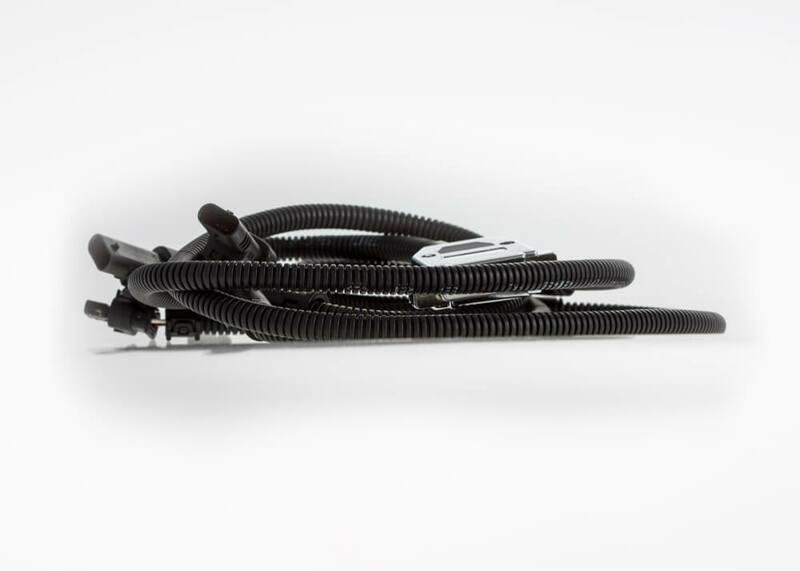 No permanent modifications are required for installation, switching back to OE takes a matter of minutes.